The cyber attacks are the enemies and concern of all businesses in the different sizes. They endanger the personal and credit information of customers. 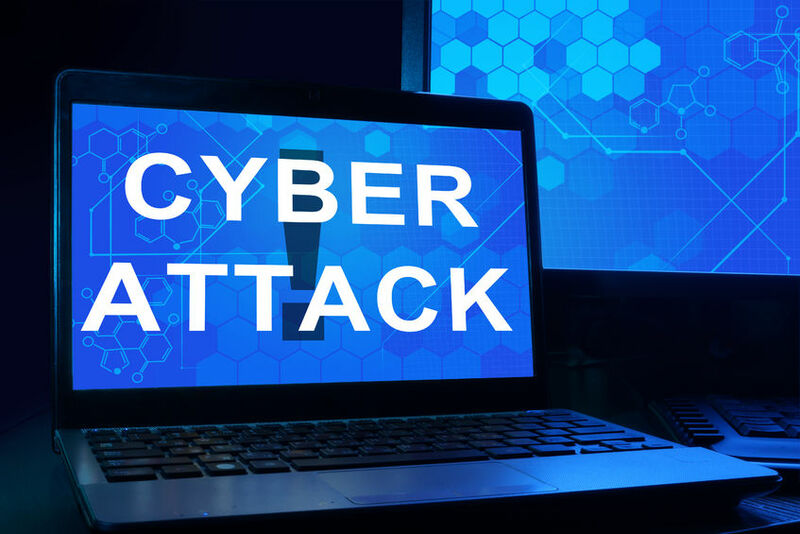 There are many types of cyber attacks and each of them has the different ways to work and solution. A good hacker can steal the information from various systems and platforms. Thus, if you own an online business in Shopify or other platforms, you need to be careful and have the appropriate security program. 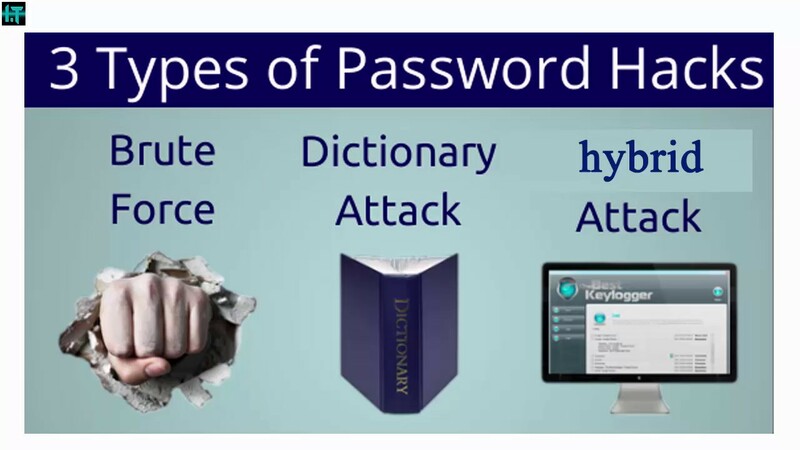 In part 2, we will list the rest of the types of cyber attacks. A brute-force attack: it involves guessing at passwords until the hacker pervade. A dictionary attack: it uses a program to try different combinations of dictionary words. Keylogging tracking a user’s keystrokes, including passwords and login IDs. Phishing: Through a legitimate-looking (but ultimately fraudulent) website, phishing involves collecting sensitive information like credentials credit card and login information. Then, it is often sent to unsuspecting individuals in an email. It is perhaps the most commonly deployed form of cybertheft. An advanced form of this type of attack is spear phishing. To gain their trust and infiltrate the network, it requires in-depth knowledge of social engineering and specific individuals. Ransomware: Ransomware demands a ransom as the name suggests. It is a type of malware that infects your machine. 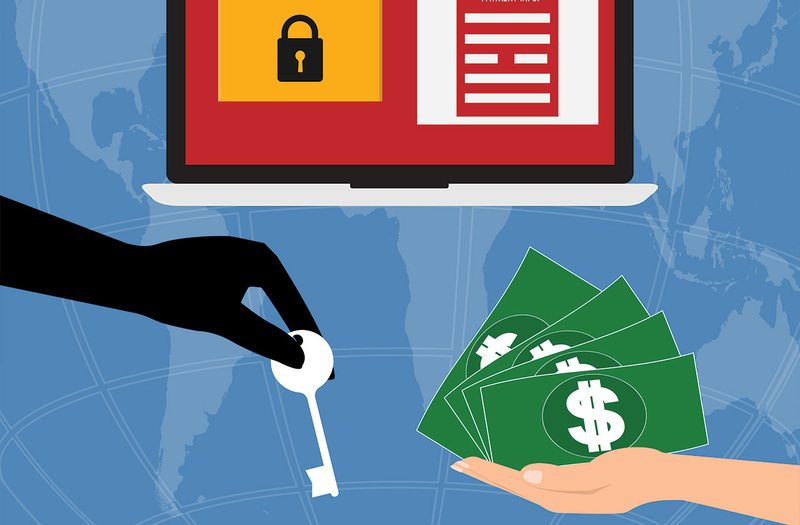 Ransomware demands money in exchange when locking you out of your computer. Besides, sometimes, if you don’t pay a specified amount, it threatens to publish private information. It is one of the fastest-growing types of security breaches. Zero-day attack: It can be the developer’s worst nightmare. They are unknown exploits and flaws in software and systems. They are discovered by attackers before the developers and security staff become aware of the issue. Until they’re discovered and repaired, they can go undiscovered for months, even years. Besides avoiding the cyber attacks, you also need to care about your customer services. Try out the email with love and facebook chat login on https://autoketing.com/. Why Is Currency Converter Box Indispensable For Business On Shopify?